What is the total amount of animal requests everyone has fulfilled in the past year? 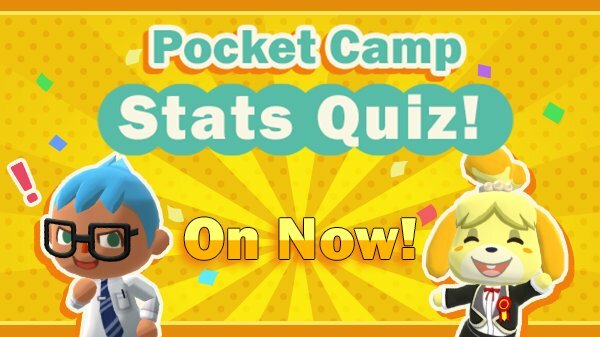 You can respond to the question by finding the post on Animal Crossing’s twitter page. In addition, a new dharma tee is now in every player’s mailbox.